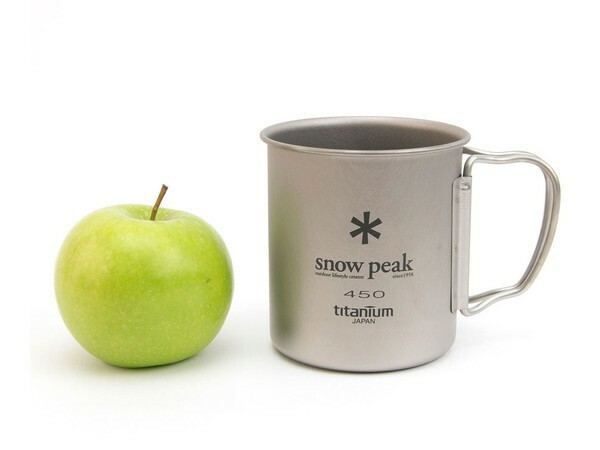 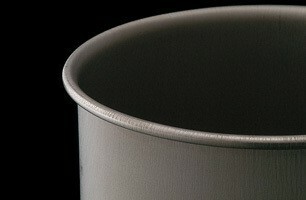 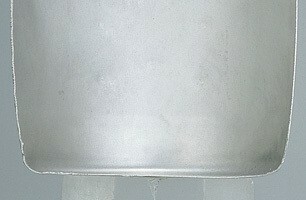 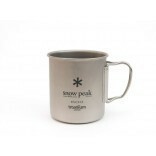 Single wall titanium construction allows this cup to be put over a flame for reheating a drink or boiling water. 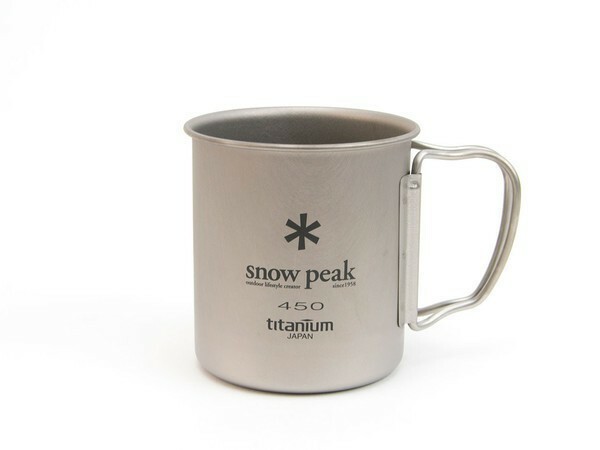 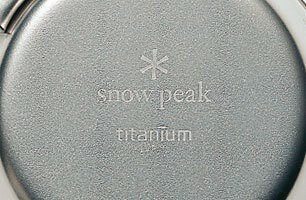 Corrosion-resistant titanium is extremely lightweight and it leaves no metallic smell or taste. 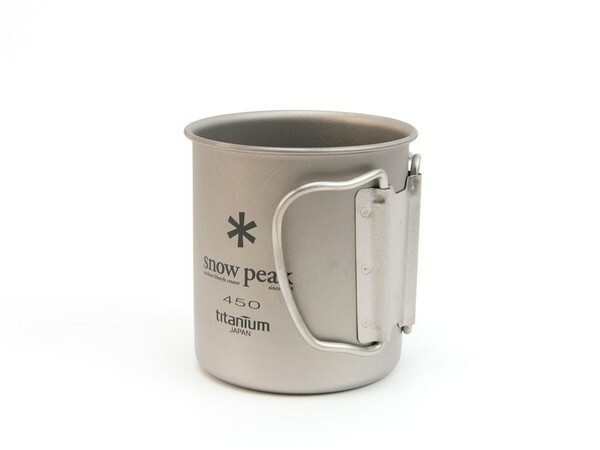 Two folding handles make for easy storage in included mesh bag with draw string.